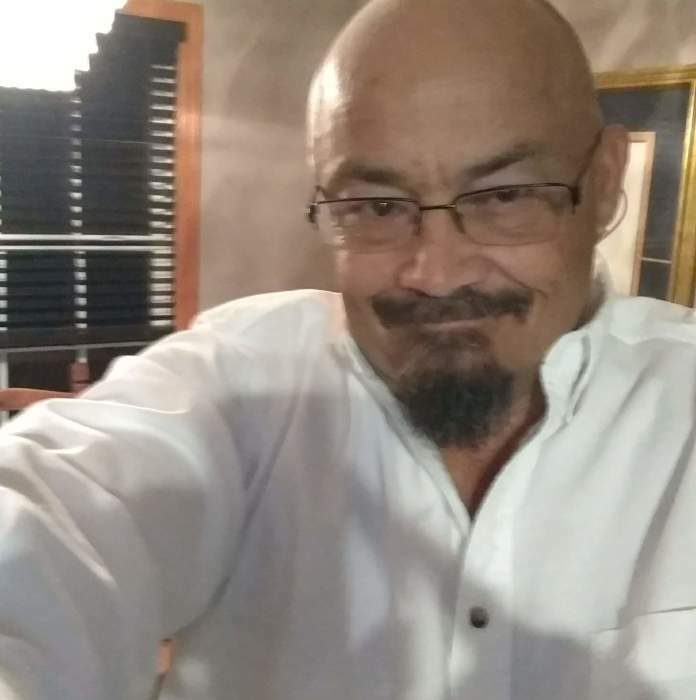 David Abbott, 53, of Searcy, passed away April 12, 2019 at UAMS in Little Rock. He was born November 27, 1965 at Searcy. David was a 1983 graduate of Searcy High School and a member of Foster’s Chapel Missionary Baptist Church. He worked for Bryce for over 10 years as a supervisor. Later, he formed his own trucking company, DL Abbott Trucking, which he operated until his health failed. He enjoyed working cattle, riding his motorcycle, and hunting. He was preceded in death by his maternal grandparents, Reed and Flossie Sample; paternal grandparents, Homer and Ethel Abbott. He leaves a son, Joshua David Abbott of Searcy; his parents, Linos and Brenda Sample Abbott; sister, Kay Crist of Searcy; nephews, Daniel and David Terrell and Michael Webster; as well as special cousin, Tyler Choate. Visitation will be 10-11 a.m. Monday, April 15, 2019 at Sullivan Funeral Care. Funeral services will follow at 11:00 a.m. in the Sullivan Memorial Chapel.